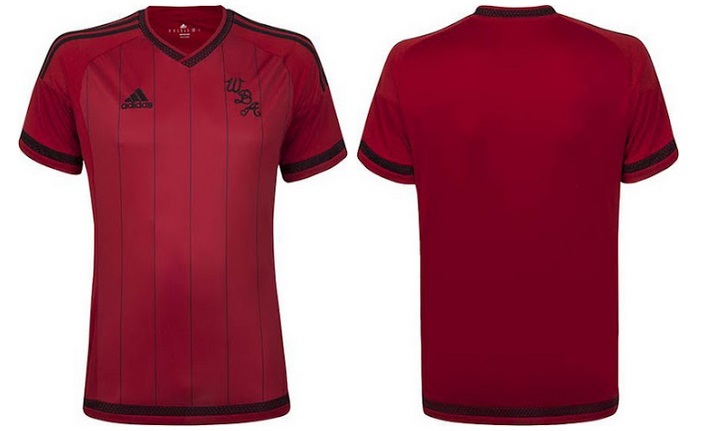 The all new home and away Adidas West Bromwhich Albion 2015-16 kits has been released officially, the away kit comes in a unique red colour with black pinstripes with a new calligraphic-style club logo. The new home kit is released today. This is the new home kit for West Brom which is released today, 01st July 2015. 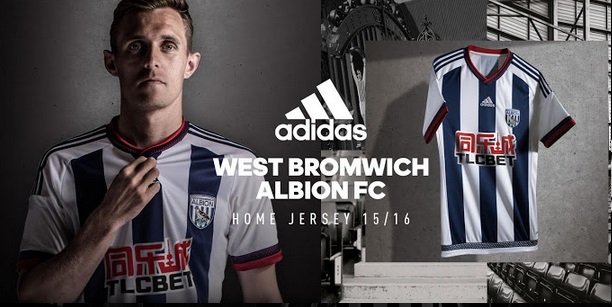 This is the new West Brom 15/16 away kit which features unique club logo. 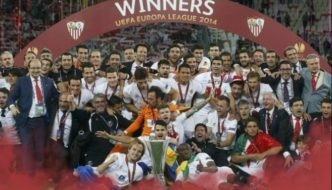 The collar is v-shaped with small dots design in black colour while the shirt itself features red as main colour and very thin pinstripes on the front of the kit. On the sleeve cuffs and at the bottom of the kit same dots design is used in black colour. The shorts and socks of the kit will be black with red colour application. 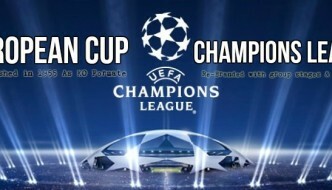 Shorts also feature classic adidas style red stripes on the sides of the shorts. West Bromwhich Albion are currently without the shirt sponsorship as their deal with “quickbooks” expired at the end of 2014-15 season. 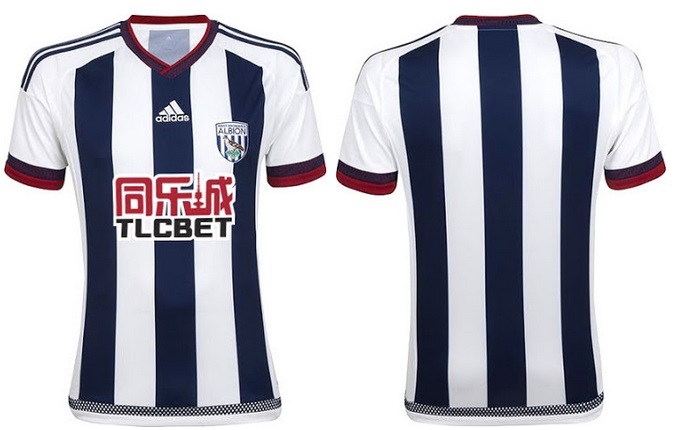 WBA 2015-16 Home Kit: will be released in the middle of July 2015 before West Brom play their pre-season friendly matches and we will update this post as soon as the official home kit has been released. While adidas will also release a third alternative kit for west bromwich albion should be release at the same time with home kit.